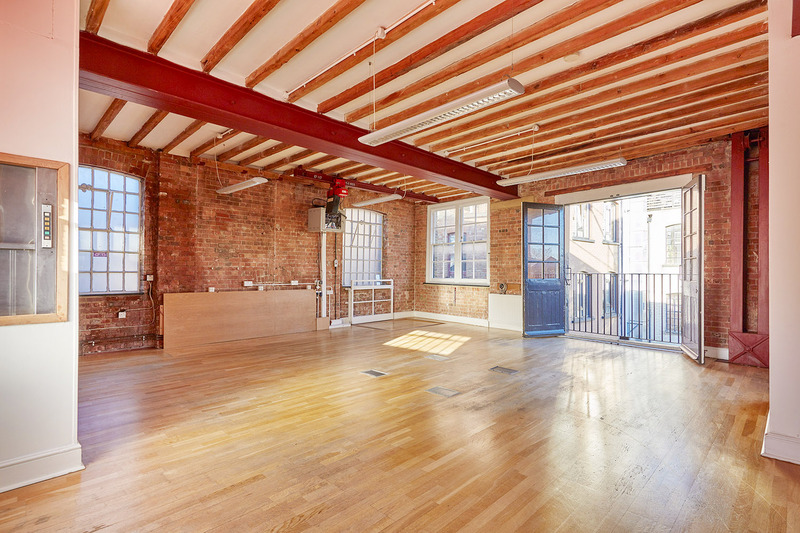 Large open plan studio located in the peaceful Perseverance Works complex in the heart of Shoreditch. An airy space with its own kitchen and shower room and lots of natural light. 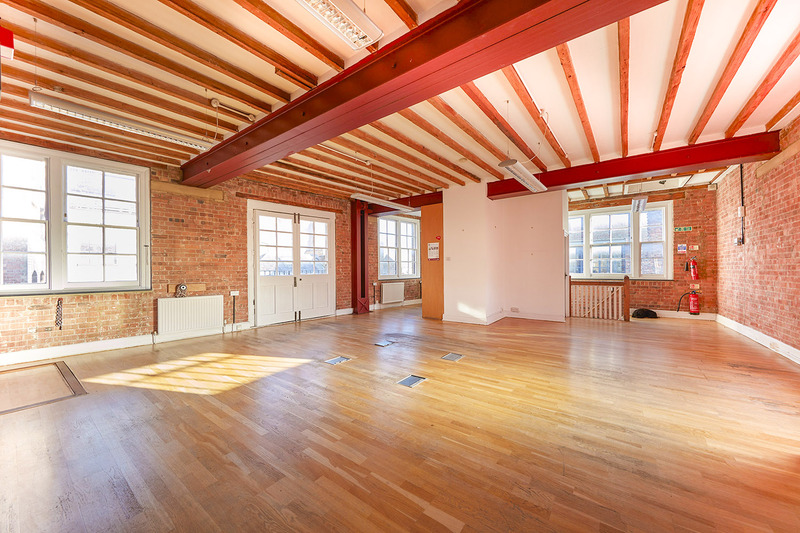 It has original warehouse features including a high ceiling with exposed beams and brickwork. The studio has FTTP (Fibre to the Premises) connection with monthly affordable terms available.